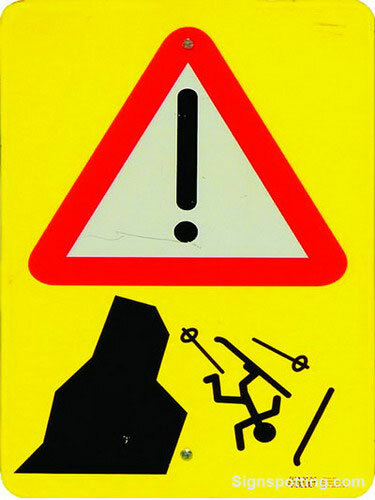 There are lots of signs used in our daily life, traffic sign, instruction sign, commercial sign. 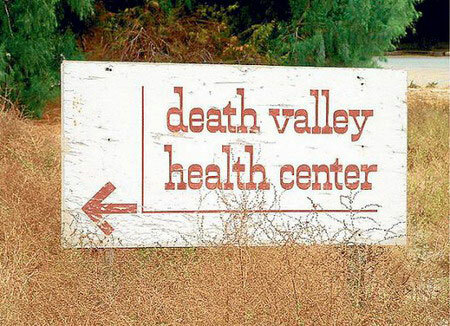 However, if a sign is not well designed or in the wrong placement, it might cause confusion and even get some hilarious effect. 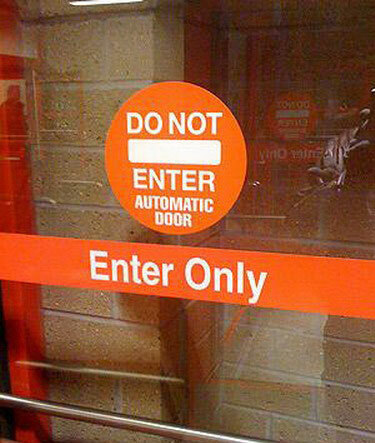 Enter or Not Enter. It is your decision. 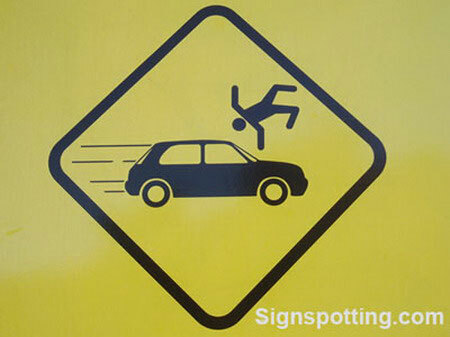 This sign might only work in some action movie. Who the else come drive up this way? Um, No Lap Dancing? No Red Underwear? This is actually asking women not to urinate here. Why only women? How about men? 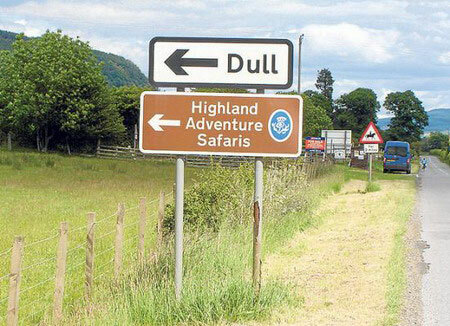 Anyone for a dull adventure? 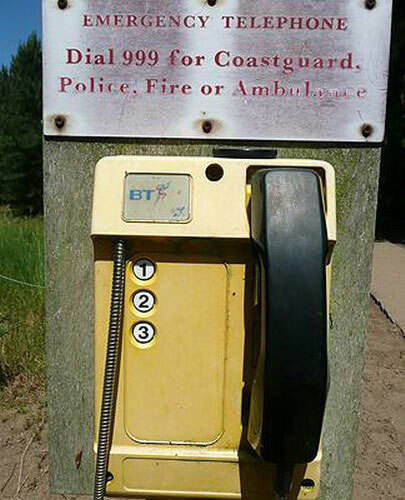 Unfortunate placement of a visitor attraction sign in Scotland. Can you keep a secret? There’s a secret nuclear bunker on the way to Brentwood. You can’t miss it. 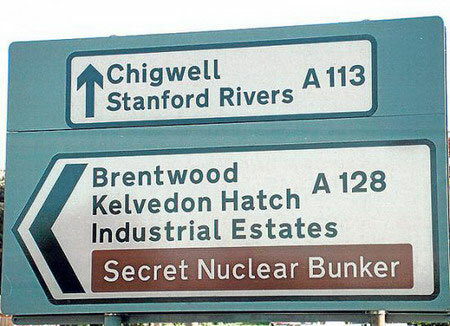 Just take the A128 and follow the “Secret Nuclear Bunker” signs. Please give me number 9 at least! 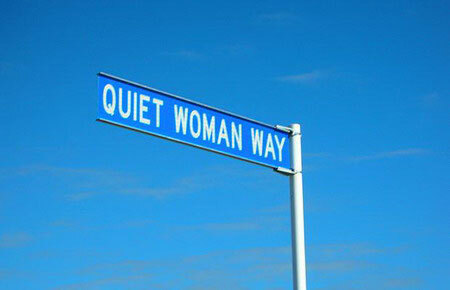 I envy the men of this particular street. 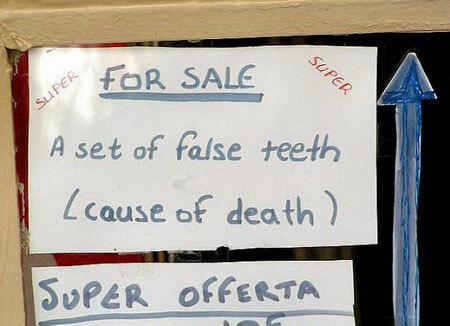 A false teeth for sale. It is fresh and just taken off from a dead person. Deer will cross here. But what hell to do with the three animals on the sign? Great way to break up a dull afternoon. Thanks for these pics and the laughs! WOW! 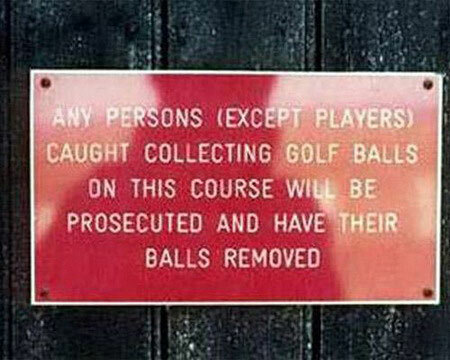 These are some realy funny signs. Nothing funny about the Australian sign. 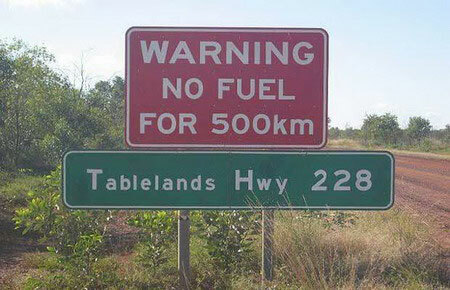 Would you rather they NOT tell you there’s no fuel for the next 500ks? 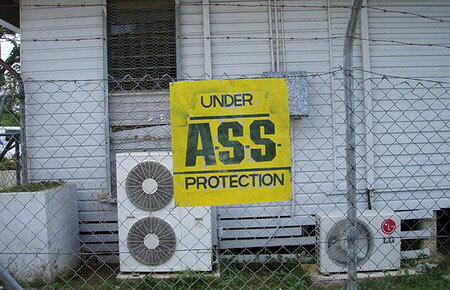 We have signs like that all over the place. They save lives. 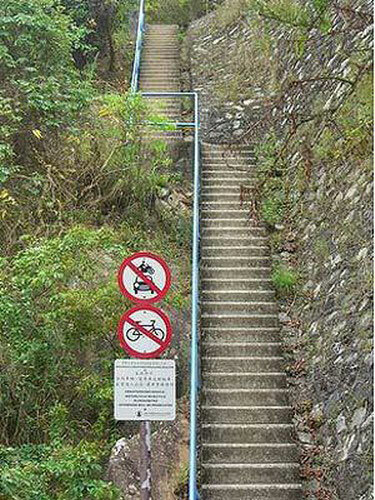 On the 3rd pic I can understand the no bikes sign… kids might try to grind the rails with their bikes. 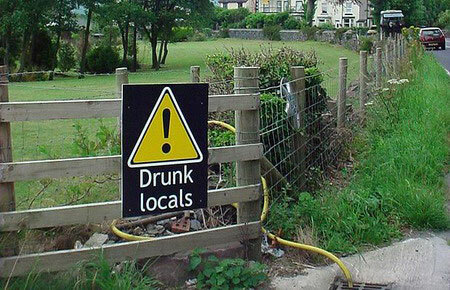 The drunk locals one is fake. Hilarious!! OMG! The gold course and nuclear bunker ones were my favorites! HEHEHE still laughing! 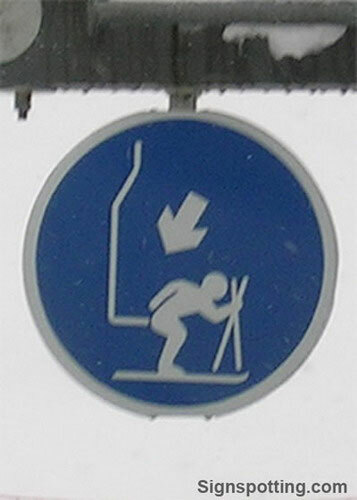 Amazing that there are such funny signs around us. it’s raining men is my absolute fav! 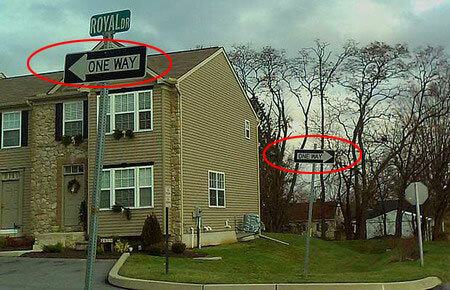 Yes, there ARE signs like that in North Vancouver, BC, Canada. I’ve seen them myself on the road to Deep Cove. 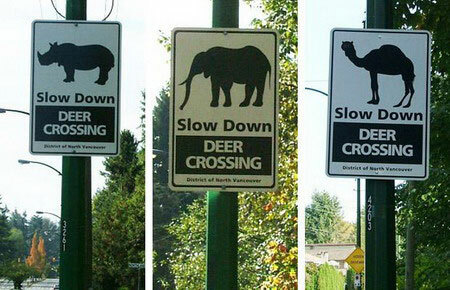 I live in Vancouver and have it on good authority that the exotic animals represented on the deer warning signs were used because there were no deer in the animal cracker box the sign painters were having for lunch, so they had to copy what they had.